So, you think you want to live in the Historic district? Right in the heart of things? Excellent. A few things you should know. Buying actual historic property is not for the faint of heart. But if it is location, location, location you want, this is it. Walking out your door and grabbing a bite at Joss' for Sushi, having a coffee at one of the local coffee houses, taking your dog for a walk or going for a jog downtown is wonderful. But take care. Those little historic markers you see on the outside of most of our historic buildings will help let you know what you are in for. Different colors signify different eras that these homes were built. The architecture is fantastic, however the maintence of a 300 year home in the historic district, not as pleasant. Want to change your plumbing? Better check with the Historic Society first. And don't even think about changing the front of your house. Remember these homes were here before your people even settled in this country and they will be there way after you are dead. You are mearly taking care of it while you are here. 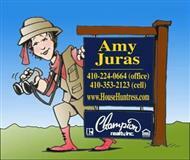 So call your builder first and ask them if they have historic experience first! George Washington slept around most of the places down here. There are homes that have incredibly rich history along with very low ceilings, small rooms, gorgeous gardens and expensive price tags. Parking, well suffice it to say you will know what you are in for after seeing property in an afternoon. But what I like best about selling property in the downtown area is this, calling up my buddies and bossom friends for Midnight Madness and having a place to park! Annapolis was first settled in 1649 and was at first called Providence, named by the Puritans. 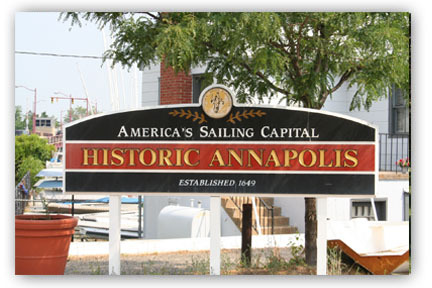 Soon after it became known as Annapolis, named for the future Queen, Queen Anne. Yes the one who was shortly after beheaded by King Henry V. The State house is the oldest state capital building that is still used for legislation. 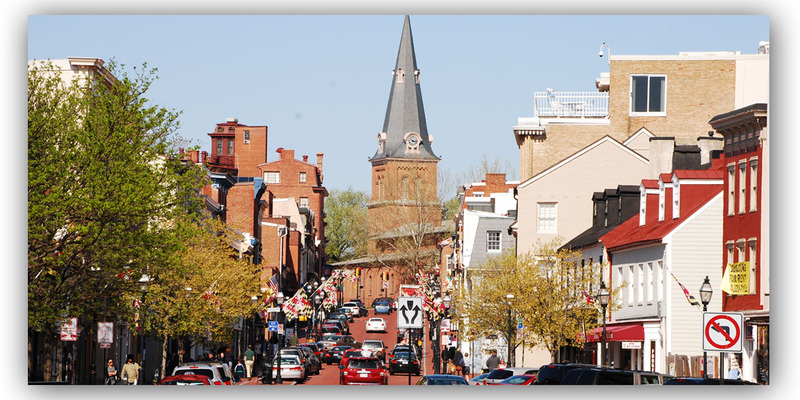 Annapolis also served as the Nation's Capital between November 1783 and August 1784. Not only did George Washington certainly sleep at most of our historic buildings, he also resigned his commission as our Commander and Chief in the State house building. 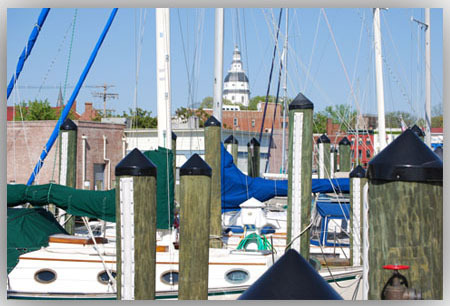 Annapolis is rich in history, architecture, folk lore, and some think even ghosts. It is an awesome place to visit, but a greater place to call home!